Welcome to Future Med Inc. Where Customer Service is Our Top Priority. Serving the healthcare industry for over 25 years, Future Med Inc. specializes in products for Fall Prevention, Prevention of Skin Breakdown, Seating & Positioning, and Patient Transfer, with a strong focus on Non-Restraint Items for Prevention of Patient Falls. Our company prides itself on its customer service with representatives that will inservice your facility and help you focus on the correct solution for each resident or patient. To contact us, please call 978-561-1473. 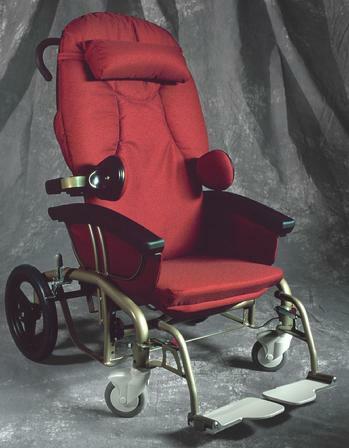 For more information about the Scoot Chair, click here.